On Sunday nights return two of my favorite mystery shows on ABC, the first episodes aired last Sunday. I got addicted to the TV show Secrets and Lies during its first season in Spring 2015. They are just now finally airing season two, which is not a continuation of season one. The story line for each season is someone is murdered, and the person who finds the body is considered the main suspect by the Detective played by Juliette Lewis. This season the suspect is the husband played by Michael Ealy. I was impressed that the cast has quite a few people of color. The mystery of who done it will be stretched out over the whole season with each episode pointing the finger at someone else as new details are unraveled about the deceased. It will keep you on the edge of your toes! Season two of Quantico starts after Alex Parrish cleared her name as a terrorist suspect, yet was fired by the FBI and now joined the ranks of the clandestine CIA. Again the format of the show does lots of flashbacks between time periods so you understand the history between everyone and to help solve the puzzle of who the terrorist is. 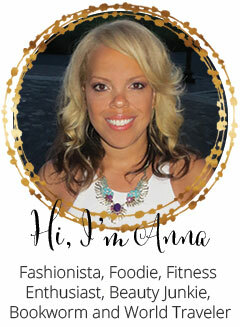 To give you a little background on the show, check out my previous post on Quantico. I'm also watching the new seasons of Dancing with the Stars and Modern Family. What are you watching this fall? I haven't watched either of these shows but I'm glad that fall shows are back. I love Grey's Anatomy and Empire! I love Secrets and Lies! I actually like this season opener better than last season...I'm already hooked. I've also been watching How to Get Away with Murder. I've been watching a lot of stuff on Netflix and Amazon Prime, and not a lot of network TV, we have been watching DWTS! 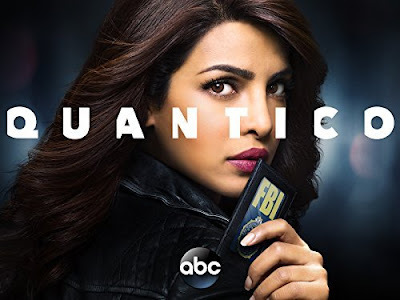 I watched the first season of quantico, but it seemed a bit repetitive. I got into Blindspot instead. So much good fall TV! Just caught up with Quantico and actually enjoyed it so looking forward to new season. There's just so many shows i'm looking forward too. 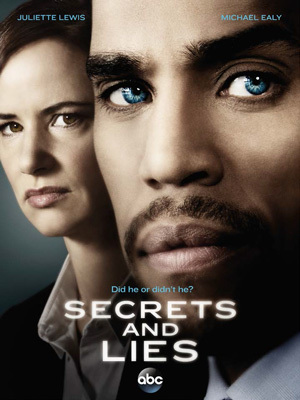 I loved the first season of Secrets & Lies, so I'm definitely going to be checking out this season. And Quantico is a can't miss for my husband and I...so good! I haven't seen either of these shows, but they're on my watch list! I'm currently loving American Horror Story and This Is Us. I'm also super excited for Gilmore Girls to come back next month!